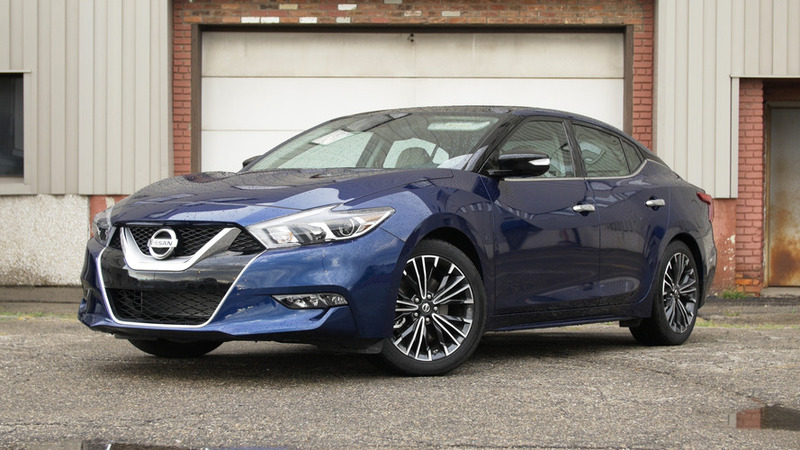 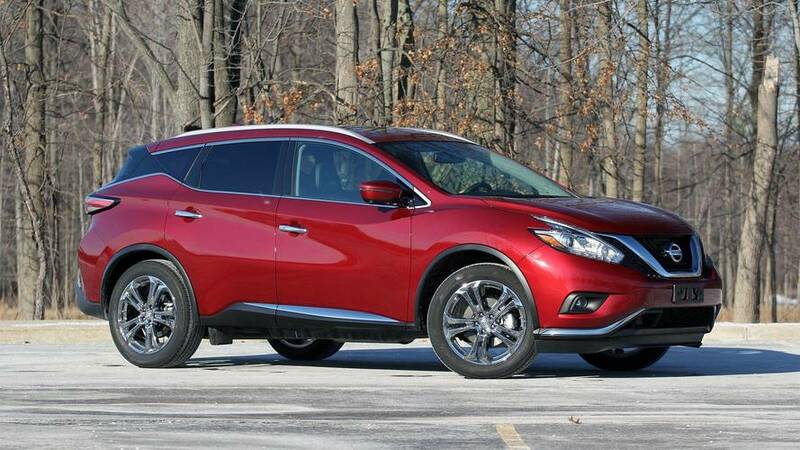 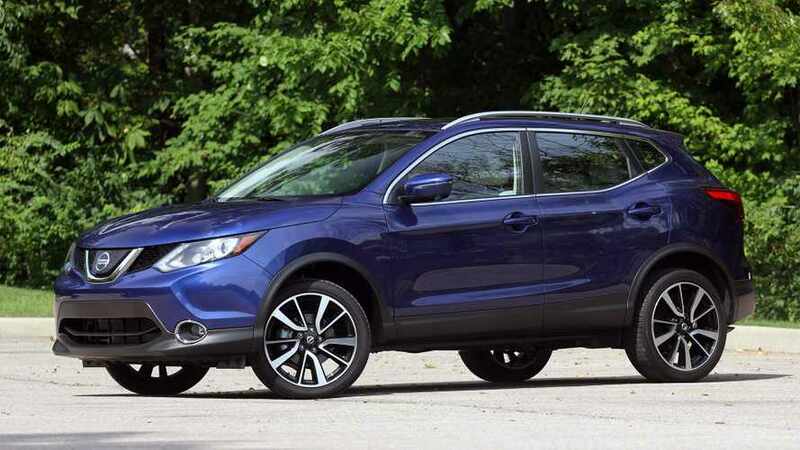 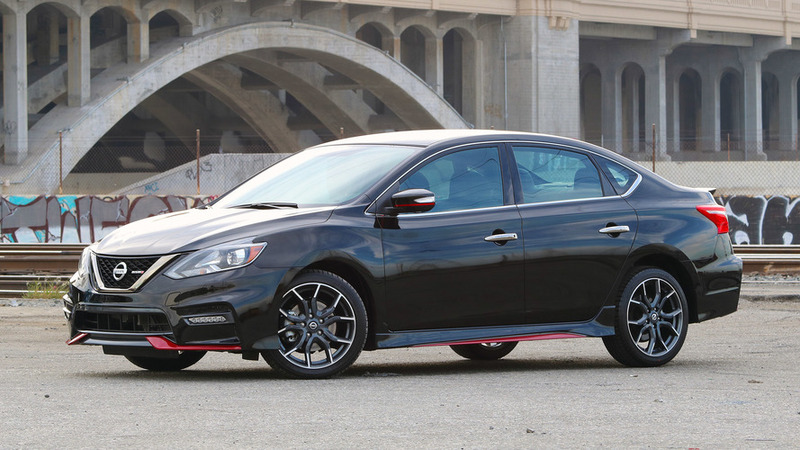 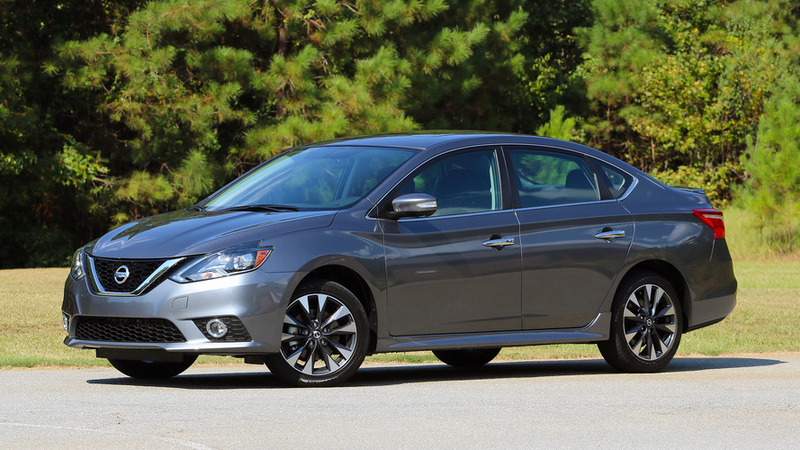 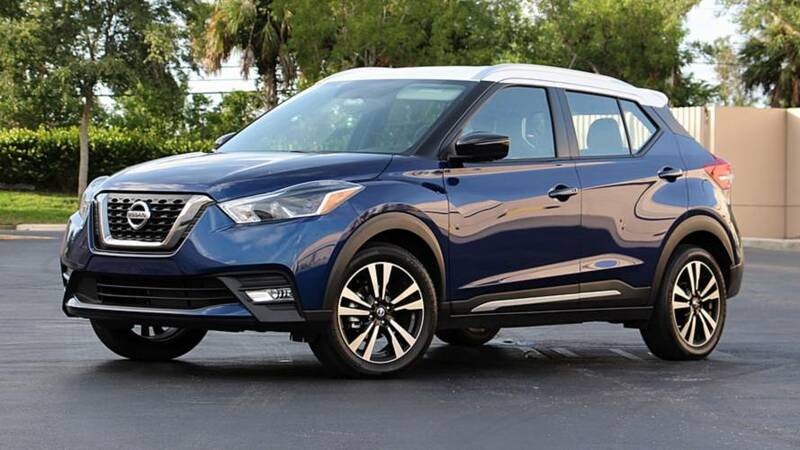 Kicking around the idea of a subcompact crossover? 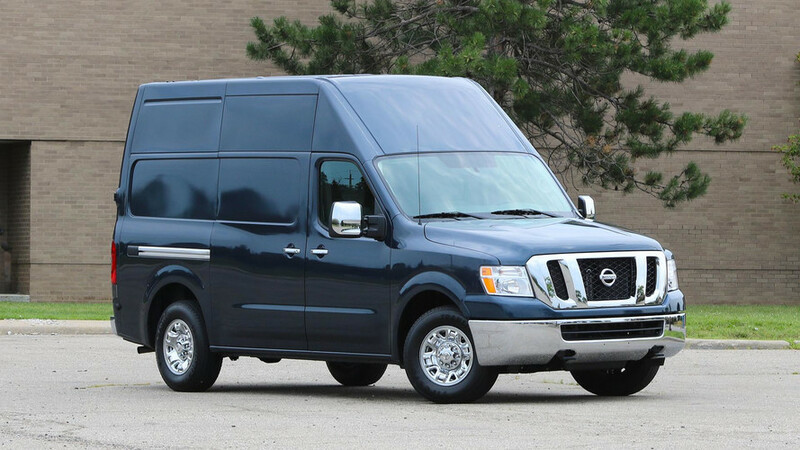 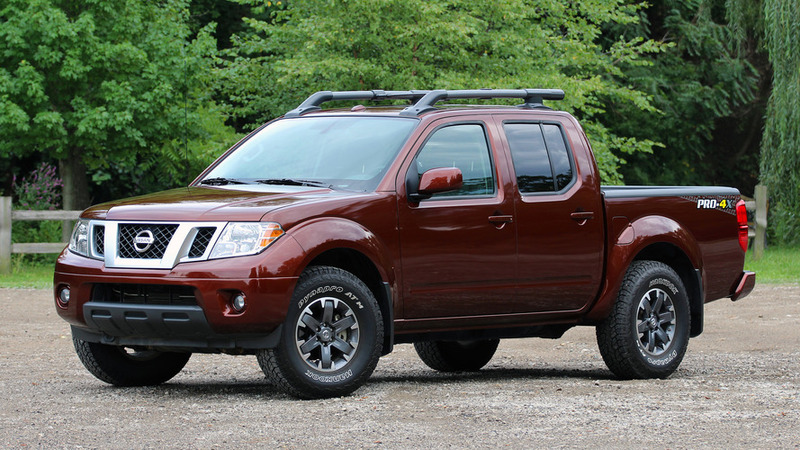 Run to your local Nissan dealer. 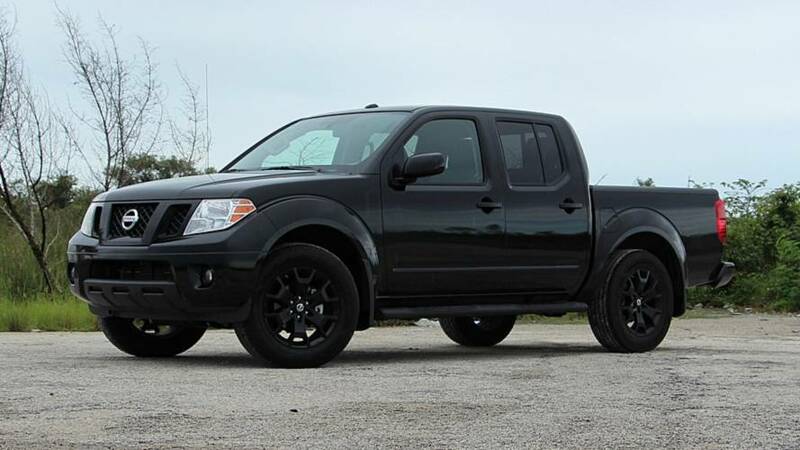 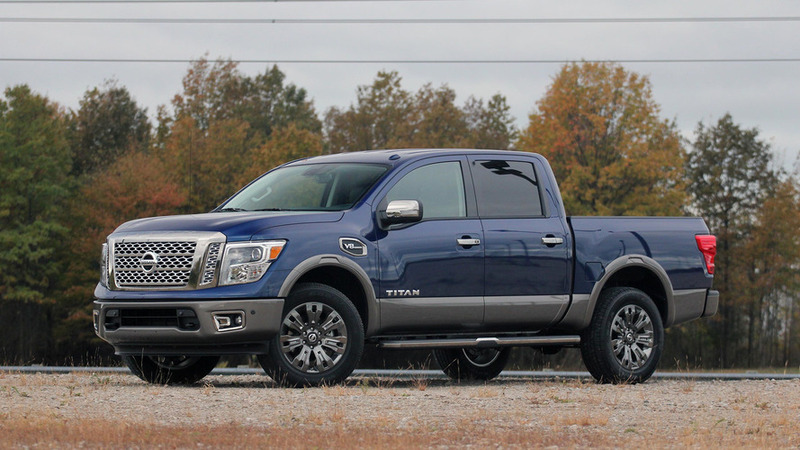 The Midnight Edition package adds style, but the Frontier is still a no-nonsense, old-school truck. 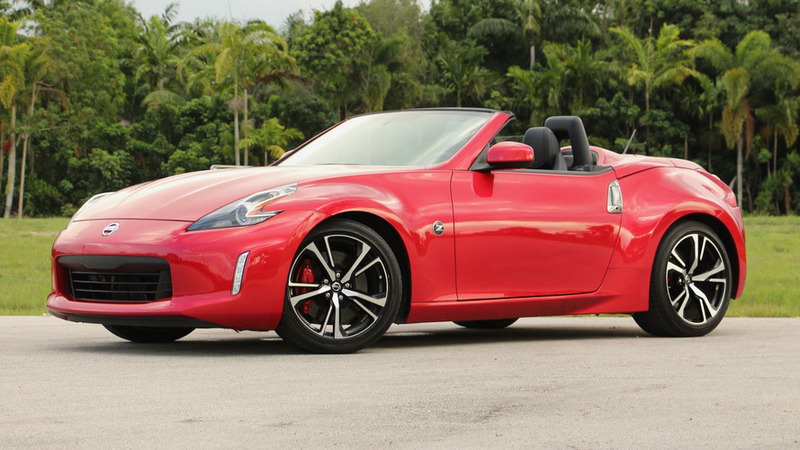 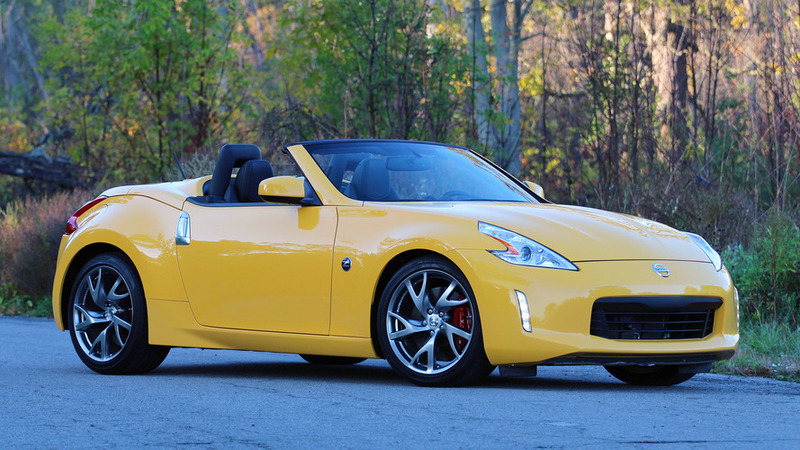 The 370Z hasn’t had a significant overhaul since it was introduced – and it shows. 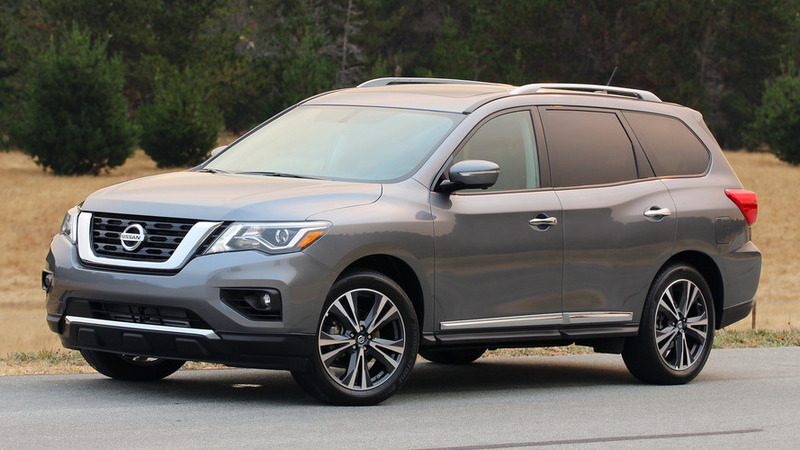 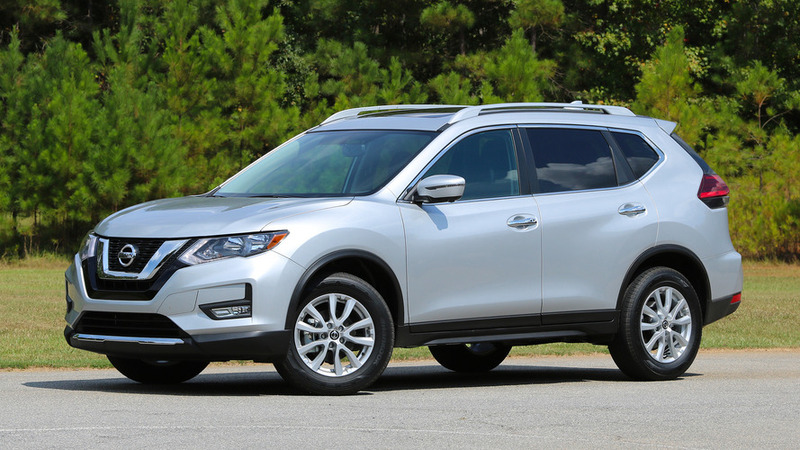 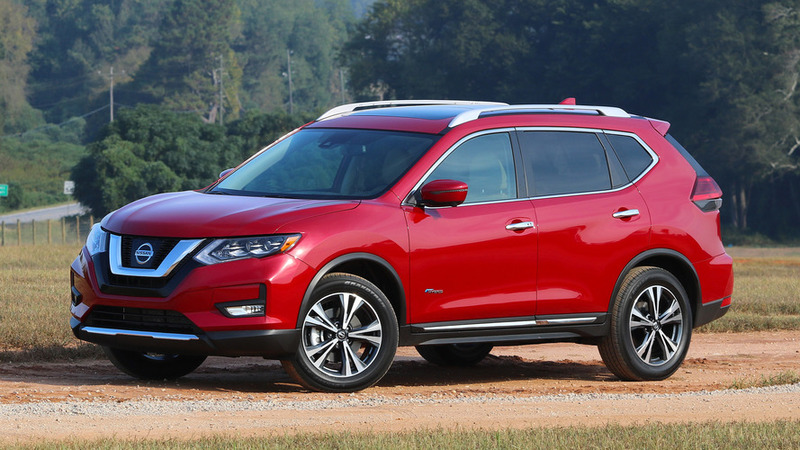 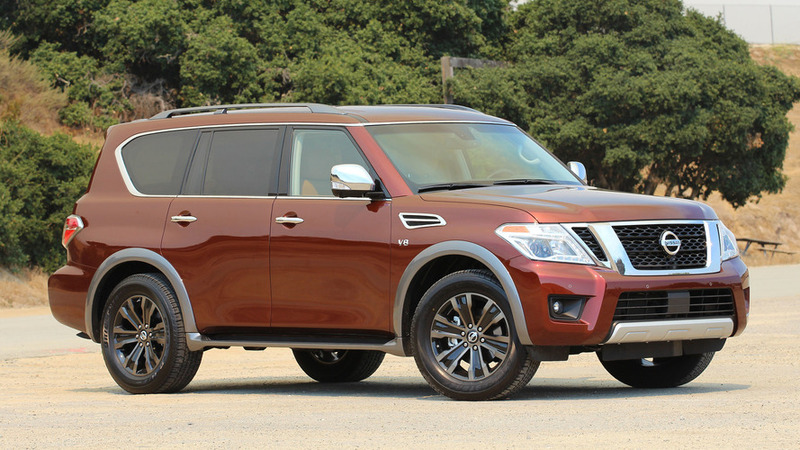 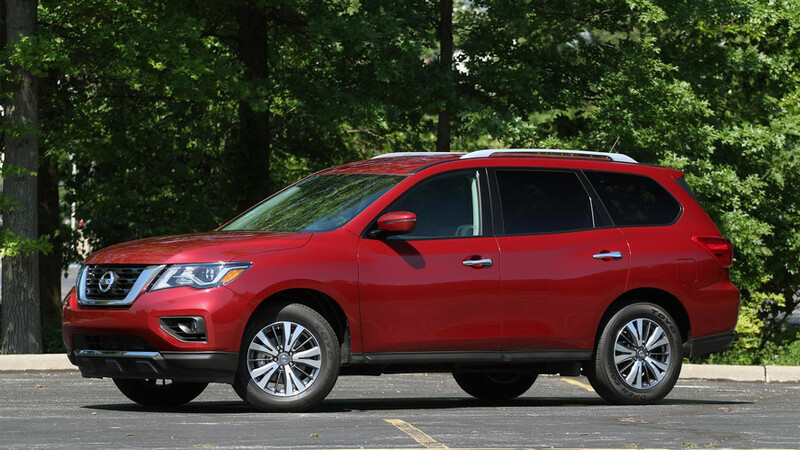 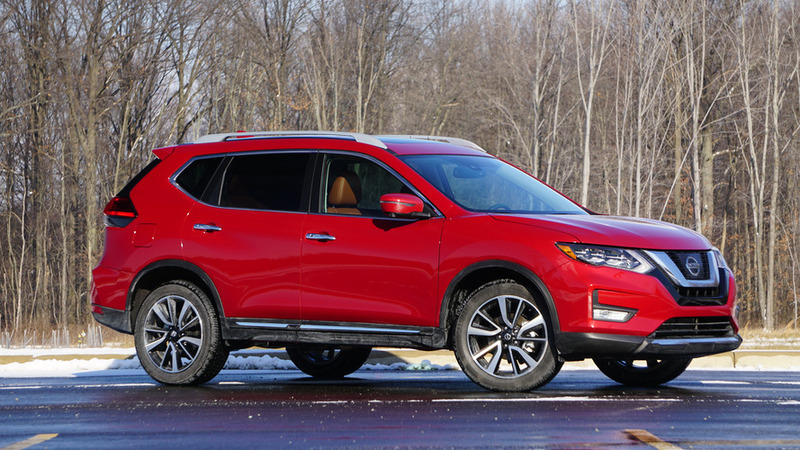 This SUV has something most lack: style.